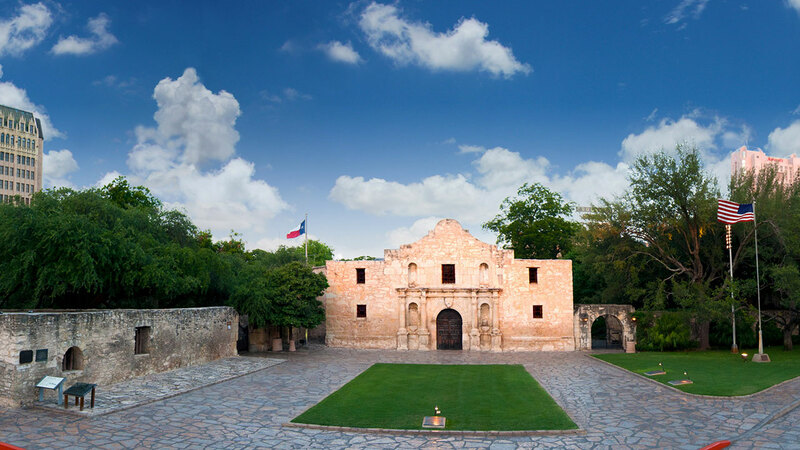 SAN ANTONIO, TX (KTRK) -- Bidding is underway for the exclusive right to slap the Alamo license plates on your vehicle. The highest bid so far is more than $5,000. Also, the winning bid earns you the right to transfer these plates to another person, making it the perfect gift for someone who considers themselves a true Texan. The auction ends March 6. You can check out the auction here.